Finally, wine pour spouts that are flexible, functional and fun! Flat and circular at a glance, transforms into an expandable drip-free pour spout that accommodates any bottle. 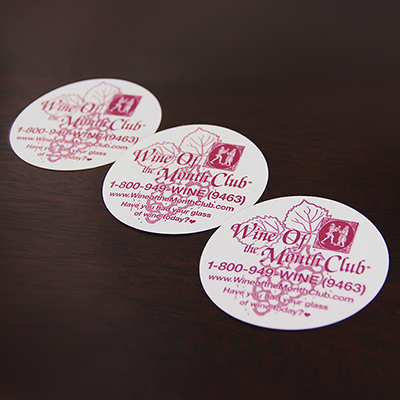 Wash and store our plastic wine pourer discs with ease after an evening of entertaining for reuse again and again.